Reviews matter and even if you don’t read them regularly, they certainly sway our purchase habits and the way consumers make buying decisions. Think about it: suppose you want to order a pizza and there are two restaurants near you. One has a two-star rating and the other has a four-star rating. It only makes sense to order from the higher rated store, but why is that the case? 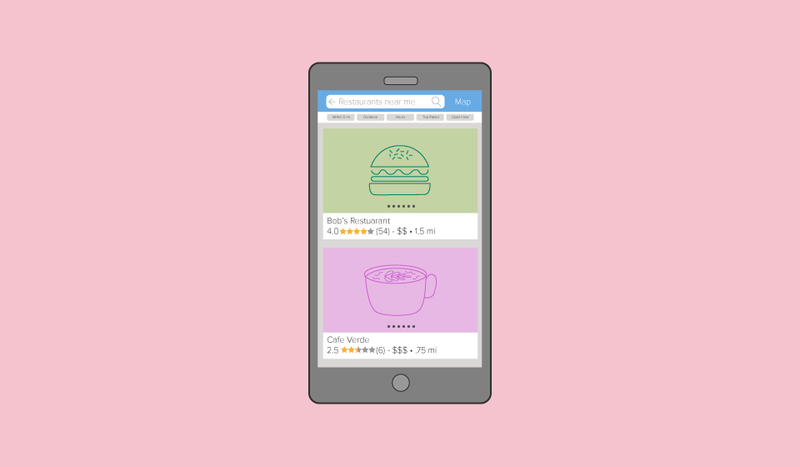 Why do reviews matter so much to consumers and how do they use reviews to find your business? It’s no secret that customer service is the main reason that customers use reviews to find businesses. If a customer is unhappy, they’re not afraid to let it be known. In fact, 35 percent of people leave businesses negative reviews if they received poor service. And, other customers are looking for those specific reviews to avoid the same issues. Don’t get us wrong, plenty of people still write positive reviews and they can help your business make additional sales or bring in new customers. However, half of shoppers don’t make purchases when they receive bad customer service, and if any of them leave a negative review, you could miss out on the customers who read those reviews and stayed away. We trust reviews from strangers the same way that we trust recommendations from our family and friends. Well, for the most part. Studies show that as many as 85 percent of people choose a business based off of that trust. Customers want to trust the businesses they shop at, so it only makes sense that we put so much trust in reviews. If you haven't started asking your customers to leave you reviews (hopefully positive) yet, you need to start now. On average, your business needs about seven reviews before a customer can start trusting you. One of the worst feelings is being disappointed with a purchase (ever get a terrible haircut and immediately regret choosing a new stylist?). We feel frustrated that we wasted our money, and the process of getting a refund or some kind of compensation is exhausting. You hate that feeling and so do your customers, so they're choosing to avoid any inconvenience by researching products and services thoroughly to make sure that they'll be completely satisfied. For instance, more people are searching for the phrases “to avoid” and “is __ worth it?” on Google than they have in the last couple of years. Whether we like it or not, customer reviews are here to stay and they're not going away anytime soon. The only thing that we can do is understand why (and how) customers are using reviews to find businesses. And, just in case we haven't mentioned it before, we have a great review marketing platform called Renown that can help your business get more positive reviews while protecting your online reputation. Learn more about Renown here.